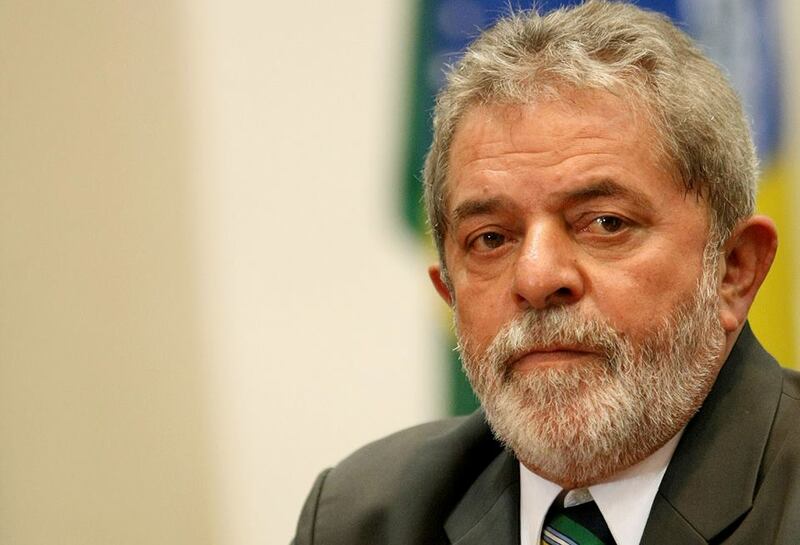 Former Brazilian President Luiz Inácio Lula da Silva is currently under investigation by Federal Prosecutors who say they have evidence that he has received $8 million in ‘illicit benefits’ including the refurbishment of his luxury penthouse in the resort of Guaruja, estimated to be worth up to $550,000. The corruption was said to have started in 2003 when Brazilian construction companies formed a cartel to overcharge Petrobas, a government run oil company, for building contracts. The construction companies would then pay part of their windfall to Petrobas executives and politicians who were in on the deal. Over the past month dozens of influential politicians, including the treasurer of the governing Workers’ Party, Joao Vaccari Neto, and Lula’s former chief of staff, Jose Dirceu, have been arrested for taking these bribes. Most people at the time saw the Lula Presidency as a great success. This has caused uproar in the country and millions have taken to the streets in Rio and Sao Paulo in anger. They have also been calling for impeachment of current President Rousseff who also belongs to the Workers Party and therefore they argue must be implicated. These strange turn of events in Brazil are deeply unsettling. Lula was held up as a left-wing icon who throughout his tenure pumped billions of dollars into progressive social programmes and increased the minimum wage which has helped to reverse Brazil’s historic inequalities. He also quelled fears in the financial markets by keeping the economy stable and achieving budget surpluses. Most people at the time saw Lula Presidency as a great success. However since China commodity price slump in 2012, Brazil’s economy has been contracting and there has been growing criticism of Lulu for not tackling many of the structural problems of the country. Peter Kingstone argues that throughout the 00’s Lula allowed and even encouraged the economy to move away from industrial production to one focused on the export of commodities such as soy, sugar, meat and coffee to fed China’s demand. This weakened the economy as it made it vulnerable to changes in global demand. He also failed to invest in industrial infrastructure, R&D and up skilling the labour force causing the country knowledge economy to fall behind. Brazil is therefore split over his legacy and with the current accusations over corruptions people are also divided between those who think that this is a right wing conspiracy and those who believe that finally the corruption at the heart of the Workers Party has been brought to light. When I travelled in South America in 2009 I was caught in the enthusiasm that many young people had for left-wing charismatic leaders such as Evo Morales, Néstor Kirchner and Lula. I bought into many of their approaches whole heartedly and without scrutiny. The current telenovella which is being played out in Brazilian politics and its contracting economy reminds me to be much more cautious in the future.